Seal of God is Quran, not Bible, because there is no original bible today, today’s Bible is according to four gospels writing. Mark’s gospel (the gospel according to the knowledge of Mark) is different from the Gospel which John/Luke knew!. Which meas there is no Gospel according to Jesus Christ (A.S) available today! Colossians (2:8) Warning about it: See to it that no one takes you captive by philosophy and empty deceit, according to human tradition, according to the elemental spirits of the world, and not according to Christ. Only Quran has preserved as it is. 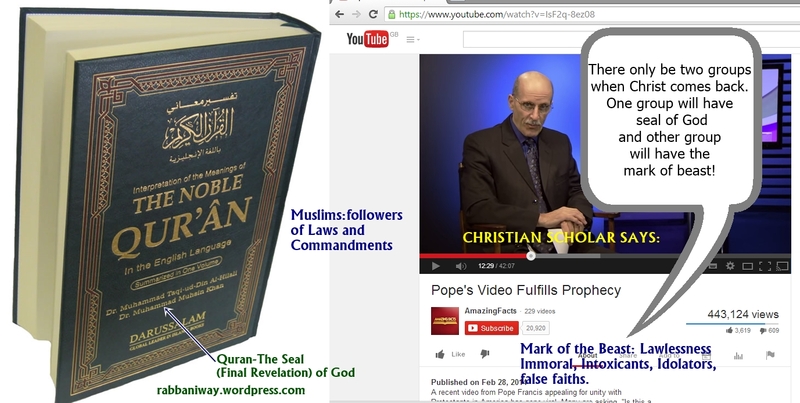 Some Christians speak about different Quran codex and compilation of it in the time of Caliph Osman (R.A), but the fact is, there were many people who memorized Quran in that time and undoubtedly, the issue was about different opinion in segregating chapters of Quran in the order as we see today. It is clear evident that the people who follow Christ when he return,will have Seal of God, it is not Holy Spirit. The proof is that, Christians always claimed being guided by Holy Spirit. To be truthful, they have divided into many sects and each sect claims the support of holy spirit. How can we find if someone is supported by Holy Spirit?, I put a suggestion: keep 2 or more Christians who are guided by Holy Spirit in three rooms and have an interview with them. If they are aided by Holy Spirit, there shall not be any contradiction in their answers!. If it is not possible to have a straight path with holy spirit, either you are not supported by Holy Spirit, or you are supported by false spirits!. Because knowledge of the spirit is not just a belief or imagination. They should have power of recognizing holy Spirit and receiving pure wisdom from spirit. The speaker specifies the seal of Book is with those who welcome Christ when he comes back, if it is Holy Spirit (the seal), then the prophesy is not correct. Because all Christians of all times claimed the holy spirit is with them and aiding them!. But the Prophesy specifies the two groups. One group with Mark of beast and another group with Seal of God! So there are 100s of denominations in Christianity today, and Judaism, Islam, Christianity, Hinduism, Buddhism, Jainism etc! What make islam unique and stand alone is: Only Islam believe and worship one God as worshiped by all Prophets of Israel. You may argue about Jews being worshipers of One God. The reason is that Jews did not accept Jesus Christ (A.S) or Prophet Muhammad (peace and blessings of Allah be upon them). But Judaism stay unaccepted because they reject Jesus Christ (A.S) in his first coming and also rejected Last Prophet-Nabi Muhammad alaihiswalathu wa salam. This facts clearly points that it is Islam, and it’s followers who have the Seal of God and follow Christ when he returns! Our beloved Prophet (Peace and Blessings of Allah be upon him) foretold this too. 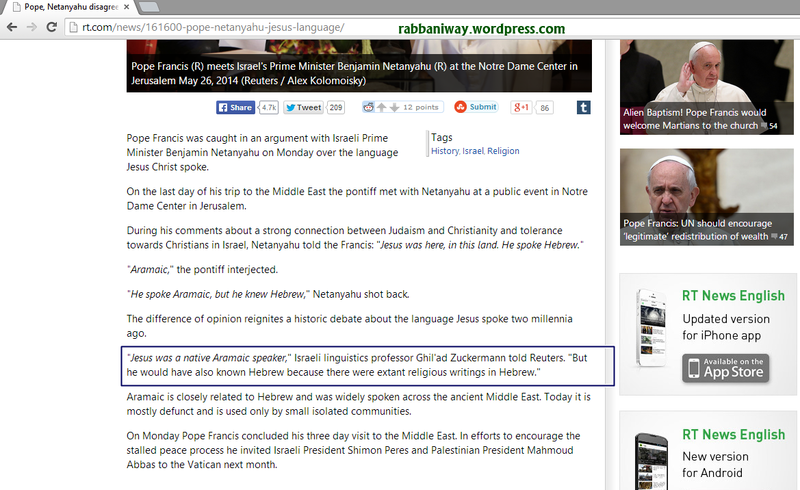 The Anti-Christ will appear in Mount Zion as a Human God (God in flesh) to be worshiped!? Bible Point to this: Zechariah 14:9 The LORD will be king over the whole earth. On that day there will be one LORD, and his name the only name. Psalm 83:18 Let them know that you, whose name is the LORD– that you alone are the Most High over all the earth. 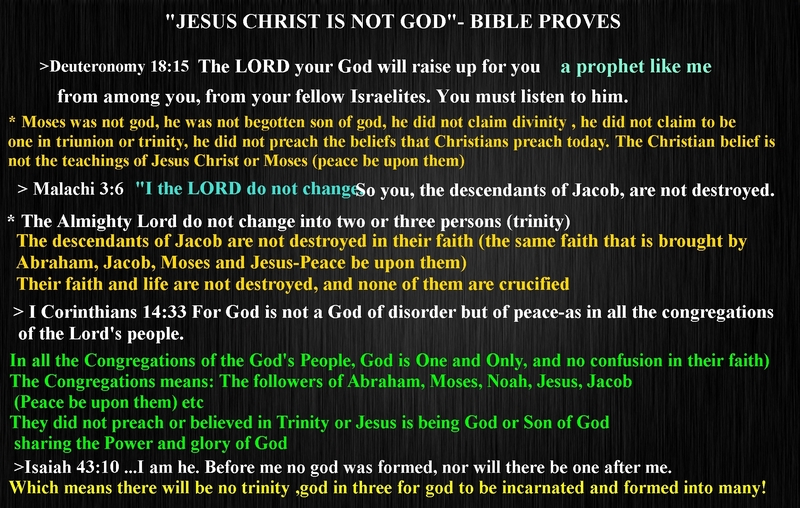 No Prophet including Jesus Christ (A.S) himself did not teach Jesus is god! Isaiah 42:1“Here is My servant, whom I uphold, my chosen one in whom I delight; I will put my Spirit on him, and he will bring justice to the nations. “This is what the LORD says– Israel’s King and Redeemer, the LORD Almighty: I am the first and I am the last; apart from me there is no God. Another sign They circumcise their foreskin ! no other people circumcise foreskin today for religious reason!, All Prophets were circumcised their foreskin! These are the signs of the people who have the seal of God when the Christ returns to the earth!, they have correct belief about God (traditional Sunni Sufi Islam), they do not believe god has hand and feet like human and sit in a chair!. 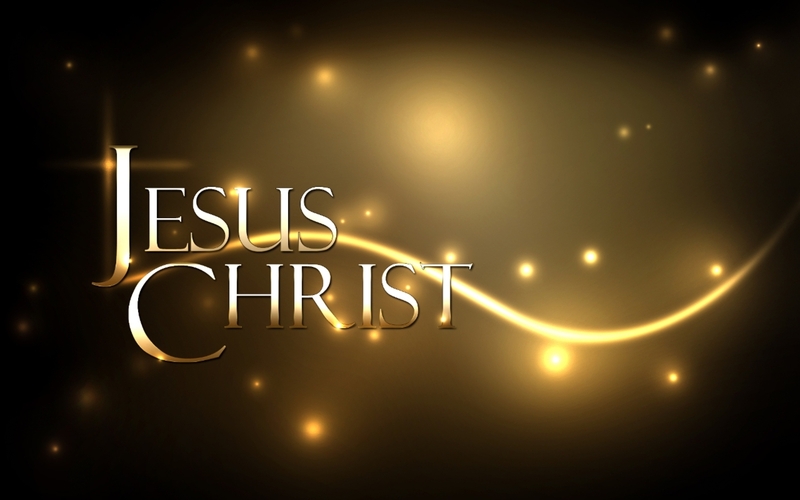 Isaiah 43:11I, even I, am the LORD, and apart from me there is no savior. Psalm 112:10 The wicked will see and be vexed, they will gnash their teeth and waste away; the longings of the wicked will come to nothing. Luke 13:28 “There will be weeping there, and gnashing of teeth, when you see Abraham, Isaac and Jacob and all the prophets in the kingdom of God, but you yourselves thrown out. (Dajjal=Anti Christ, One Eyed, left eye seeing and righteye blind) as you see the one eye symbolism in the west! 2 Thessalonians 2:3-4 ESV Let no one deceive you in any way. For that day will not come, unless the rebellion comes first, and the man of lawlessness is revealed, the son of destruction, who opposes and exalts himself against every so-called god or object of worship, so that he takes his seat in the temple of God, proclaiming himself to be God. The above verse states that lawlessness and rebellion will come against most high god!, people worship god in three, or jesus as god and will be lawless! Daniel 7:25 ESV He shall speak words against the Most High, and shall wear out the saints of the Most High, and shall think to change the times and the law; and they shall be given into his hand for a time, times, and half a time. Today, The Lord Alone is worshiped by Muslims and Jews in the Temple Mount, when Anti-Christ comes majority people go there to worship human god: false Messiah who proclaim to be god! Islam do not teach nor worship human god or incarnated gods!, Muslims only believe and worship ONE GOD-WHO IS NEITHER BORN NOR BEGOTTEN! Quran 114 Say: He is Allah, the One and Only! 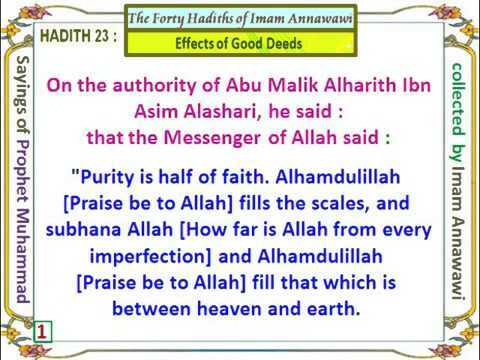 Allah, the Eternal, Absolute; He begetteth not nor is He begotten. And there is none like unto Him. Arabic Bible widely use the name Allah for God. WHAT DOES ISLAM AND BIBLE SAY ABOUT ADULTERY? Proverbs 11:22 ESV Like a gold ring in a pig’s snout is a beautiful woman without discretion. Sahih Muslim Book 033, Hadith Number 6422.
and the adultery of the feet is to walk (to the place) where he intends to commit adultery and the heart yearns and desires which he may or may not put into effect. Deuteronomy 18:15: The LORD your God will raise up for you a prophet like me from among you, from your fellow Israelites. You must listen to him. * Moses (Peace be upon him) did not claim to be a god?, nor he claimed divinity , not taught trinity, nor believed God is in three nor will be in flesh! Isaiah43:10 “You are my witnesses,” declares the LORD, “and my servant whom I have chosen, so that you may know and believe me and understand that I am he. Before me no god was formed, nor will there be one after me. So, says James 4:7 Submit yourselves, then, to God. Resist the devil, and he will flee from you.